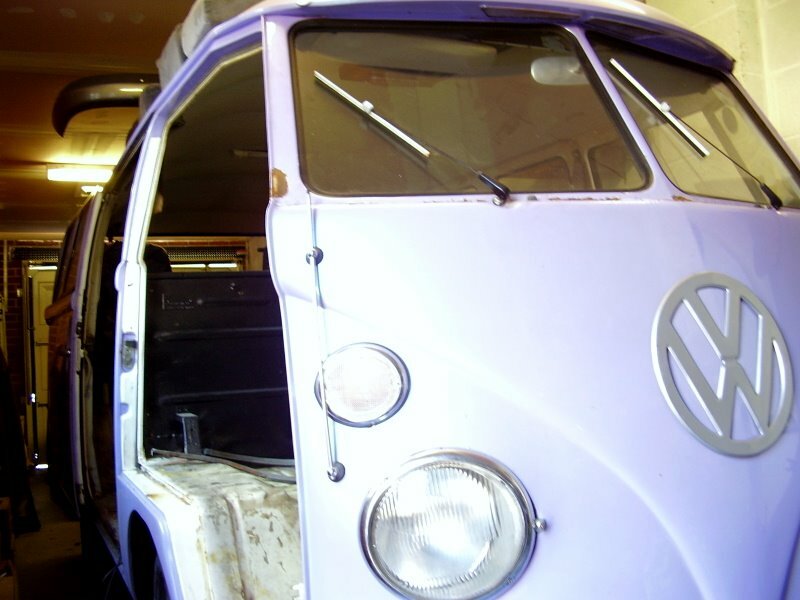 So about 2 weeks ago we had a crazy idea that is starting to get legs…or should that be wheels heheIt started with a throw away comment about ‘getting a camper van to restore’ followed by ‘ oooh i could sell my beads at shows from it’…..shortly followed by a week of research and then dun dun daarrr……..we found Pru…. She’s lovely isn’t she. And purple. And she’s ours. Aaahhh bless. Although it’s not polite to disclose a ladies age, I think that she is in such wonderful condition that it does need the briefest of mentions. 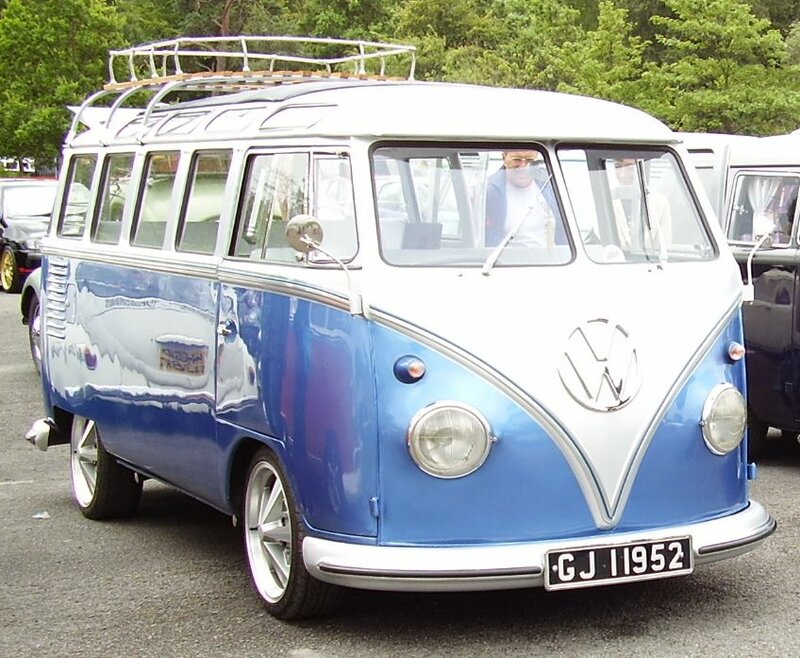 Yes older than me, a lovely 1967 vw camper or ’67 splitty’ as she is affectionately known. Left hand drive presumably Californian model, she’s in pretty good nick. We’ve already removed the interior and after next week’s VW fest in Margam Park we’ll have the engine out to restore, following the little incident below! So here begins our first adventure with Pru. Images from Margam to follow…. So as they say……watch this space……..